Why do you say you know nothing about this? You watch it! 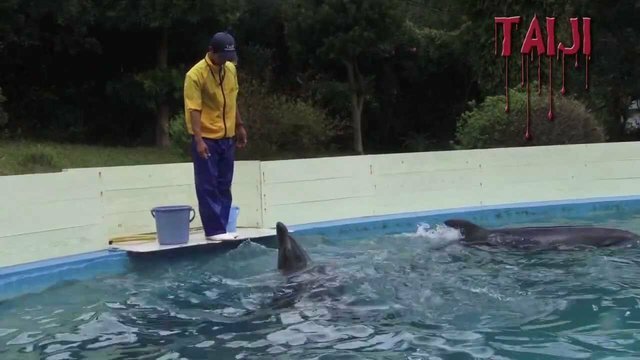 Dolphin Trainers in Taiji.